Should You Charge for Blog Reviews and Giveaways? If you're a blogger, you know that the to-do list is never finished. There is always so much more you can do to grow your blog and get your name out there. One of those ways is to offer reviews and giveaways. At first you may be excited to do these, but as your blog grows and you get busier, fitting in reviews and giveaways can get more difficult. As a work at home mom, your time is at a premium. Eventually you may ask yourself, "Should I charge for reviews and giveaways?" 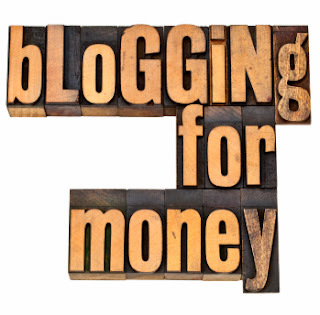 First, know that many bloggers do charge for blog reviews and giveaways. If you decide to go this route, you're not alone. Writing thorough review and giveaway posts take time. There's nothing wrong with asking for compensation for your time. In fact, the more influential your blog, the more you can charge. Of course, not every company will want to pay for a review and giveaway. Therefore, you'll weed out some companies and may not have as many reviews to do. This will give you more time to do the profitable reviews and giveaways. Often, a thorough review and giveaway that is popular on your blog can lead to a long-term relationship with the brand. This type of relationship may be easier to forge if you initially don't charge for the review and giveaway. After all, you likely get the product that you're reviewing for free. Another potential issue with charging for reviews and giveaways is that being objective may be harder when the brand is paying you for your opinion. You may feel pressure to make the review more positive than you actually feel about the product. 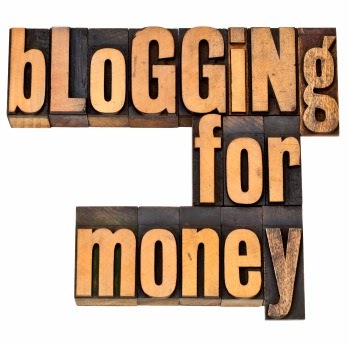 Ultimately, to charge money as a review blogger is completely your decision. Some bloggers do charge and others don't, so there's no right way to handle the situation. Instead, you must do what feels right to you. Do you charge for reviews and giveaways? Why or why not?